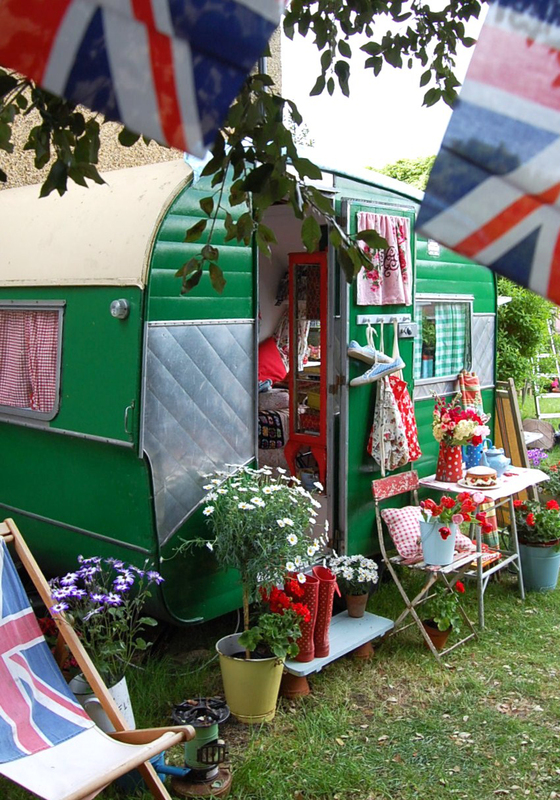 As we all know the Queen of shabby chic is Cath Kidston , so just imagine my pride to be invited to feature in her Spring Magazine…all about Vintage Caravans. I am sooo proud to now be a member of the ‘CBE‘ club…. I am now offering combined shipping discounts to all customers that purchase more than one item Yay!…just email me before purchase with your details of where the ‘Happy Goods’ are to go too, to receive your discount code. 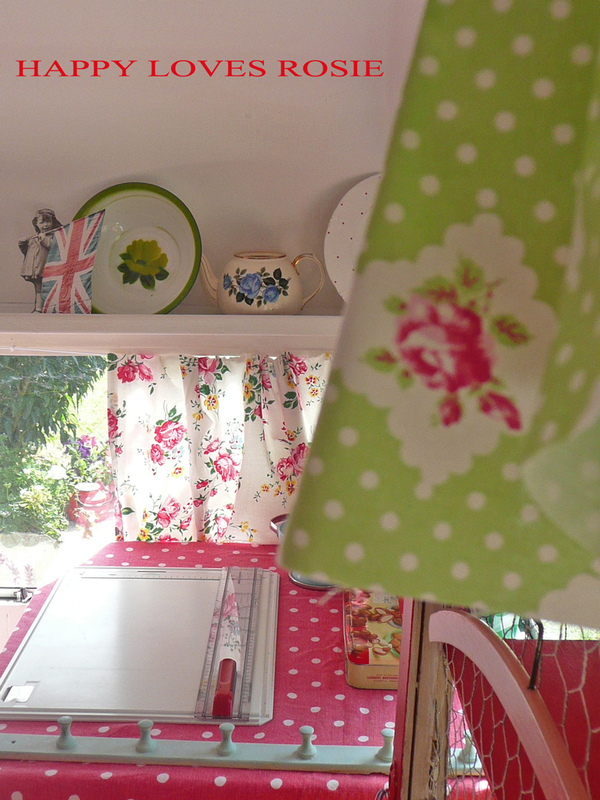 And if you would like to view my original post about our Vintage Caravan DO-UP! Next Post Mr Sheen … Make my house clean ! Oh my cutie patootie. Congrats! CONGRATULATIONS that is awesome. your little trailer is so cool. Blessings to you. Congratulations! Your holivan + Cath Kidston = perfect match! !